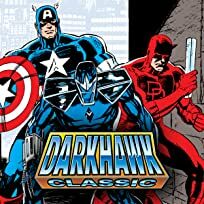 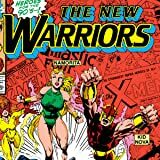 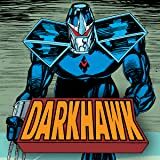 When teenager Chris Powell finds a mysterious amulet, he is transformed in to the superhero Darkhawk! 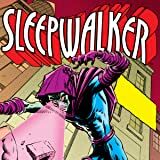 Introducing the creepiest hero in the Marvel Universe as Rick Sheridan's life unravels thanks to the mysterious alien known as the Sleepwalker. 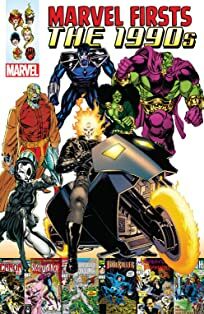 Chris Powell has been many things over his young life, but now he's stepping up with a serious job at Project: P.E.G.A.S.U.S. 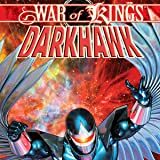 When new information about his amulet is violently brought to light, Darkhawk realizes he may soon have to face his dark destiny. 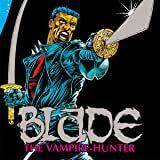 Blade thought he could start a new life in New York City, free of vampire hunting. 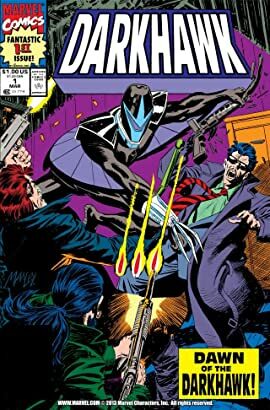 But when he's confronted with a group of new and deadly vampire drug dealers, he'll learn just how much the world needs the Daywalker!